CBIS is always looking for new partners to join our Global Consortium. 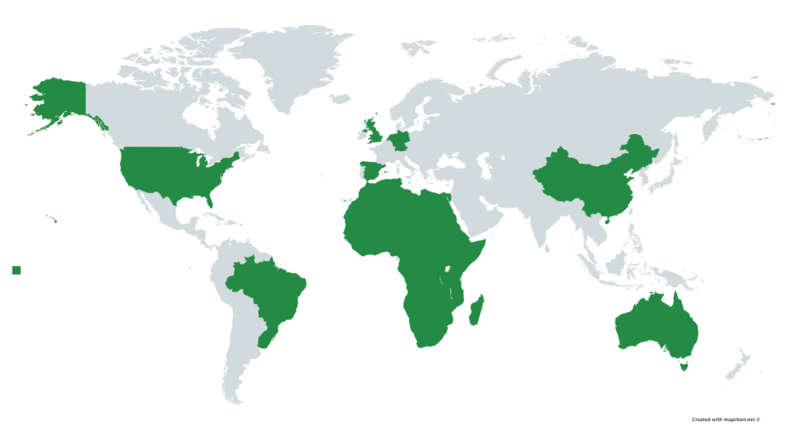 The objective of the consortium is to harness the collective expertise of our global partners to investigate the use of Cannabinoids for the treatment of a variety of indications, including cancers, neurological conditions, pain management, the treatment of HIV and AIDS, and epilepsy. 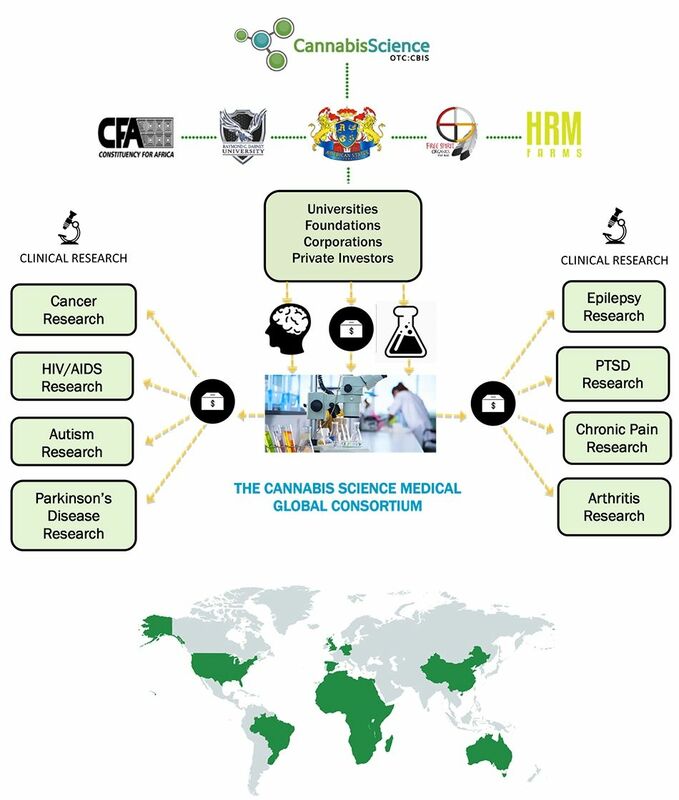 The Cannabis Science Global Consortium will link universities, foundations, corporations, and individuals to share research, ideas, and other relevant information, as well as to implement a cutting-edge research program to develop medicines and delivery mechanisms from bench-to-bedside. The CBIS Global Consortium will also enable the Company to more strategically coordinate its initiatives, including those focused on education, job creation, and skills training.